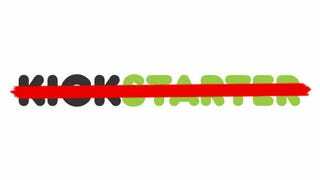 Kickstarter is hiring an Integrity Specialist to help evaluate products and ensure that they meet the company's not very rigorous rules. But they could probably get by with a mere Common Sense specialist with two eyes and a brain who can tell if a proposed project obviously defies logic and reason. To be totally fair, this is a step in the right direction! Nonsensical Kickstarters and blatant scams still show up on Kickstarter all the time and they need to stop. The obvious ones are the worst, even though some are slightly more insidious. So good on ya Kickstarter, seriously. Hopefully the person with those fancy degrees and manufacturing experience can manage to stop an anti-grav device in its tracks.